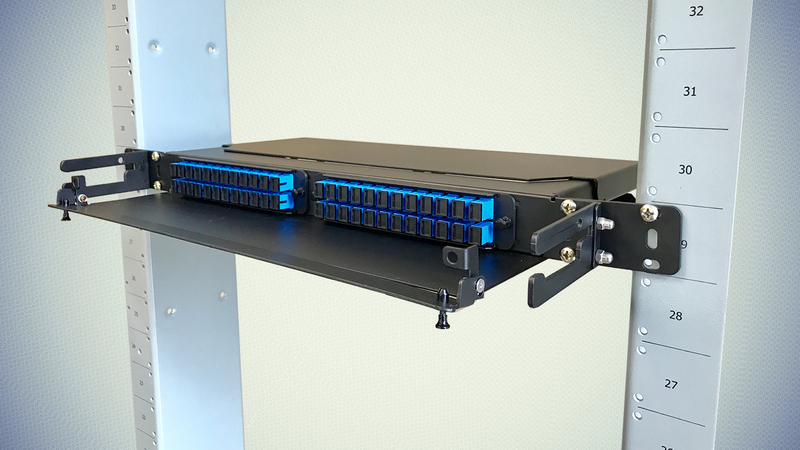 Network Bays by Epic Broadband Solutions - For your sensitive equipment! 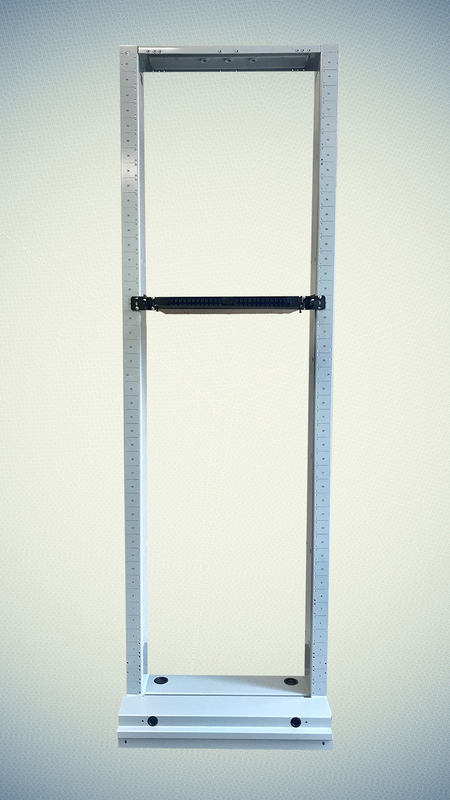 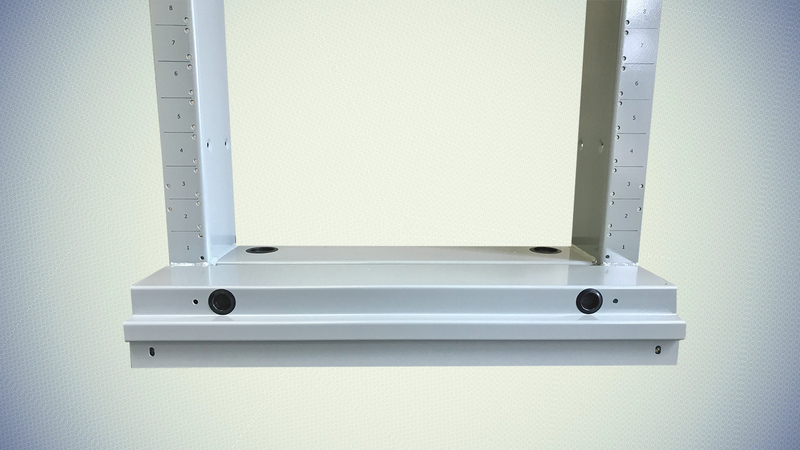 Unequal Flange Equipment Racks offer a convenient way to organize and support electronic switching equipment. 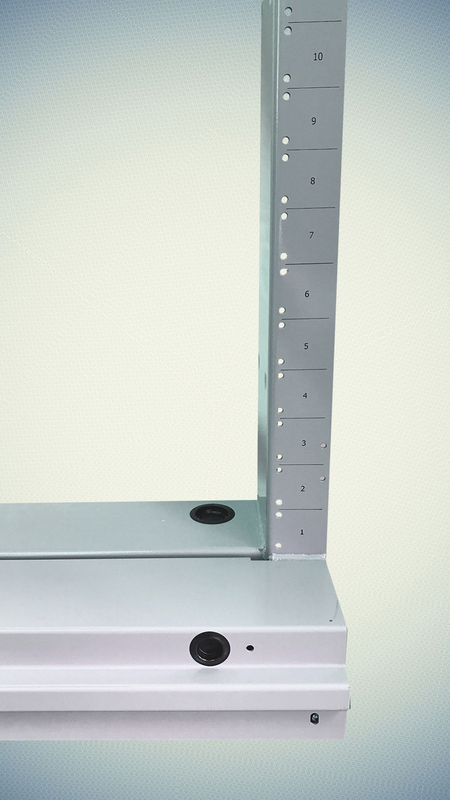 Network Bays provide additional mounting spaces with a low profile rack base. 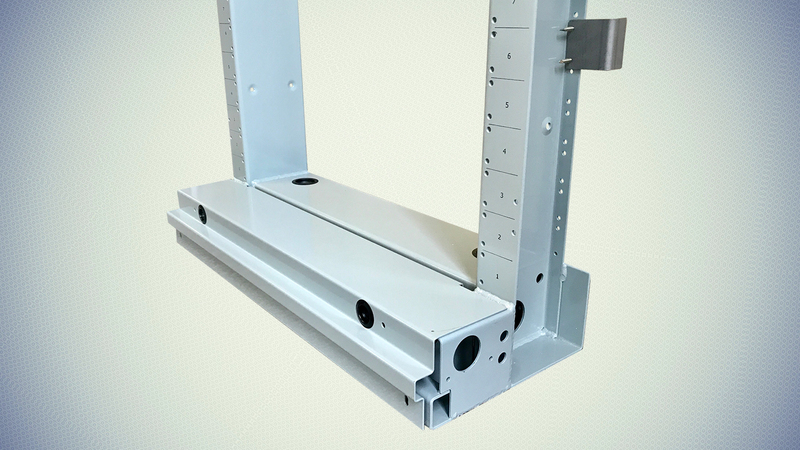 Includes cover to prevent dust and foreign objects from forming at the bottom of equipment. 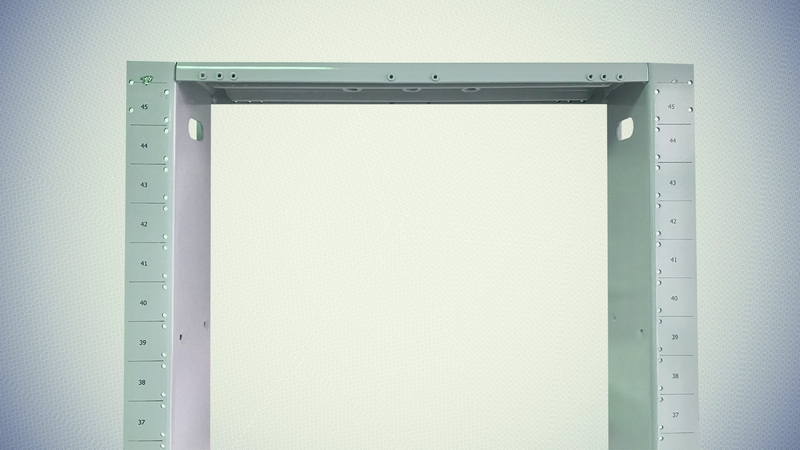 EPIC 7ft bays are a true 45RU to accommodate all teleco networking equipment. 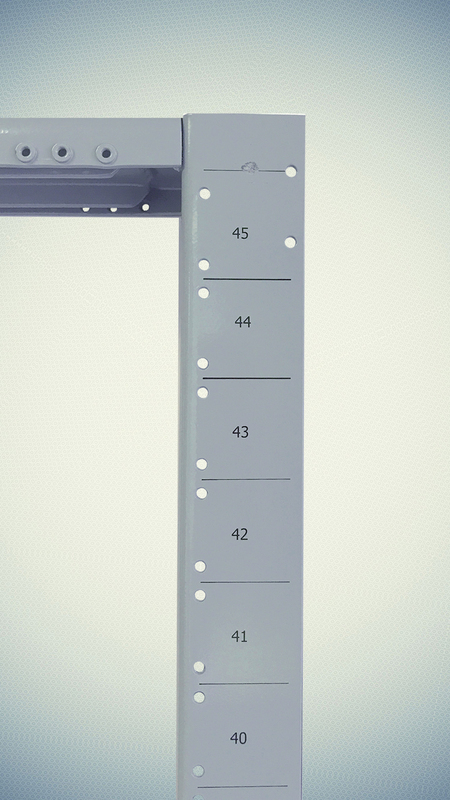 Front and Rear Rack are tapped for 12-24 screws with RU measurements clearly marked on right side.